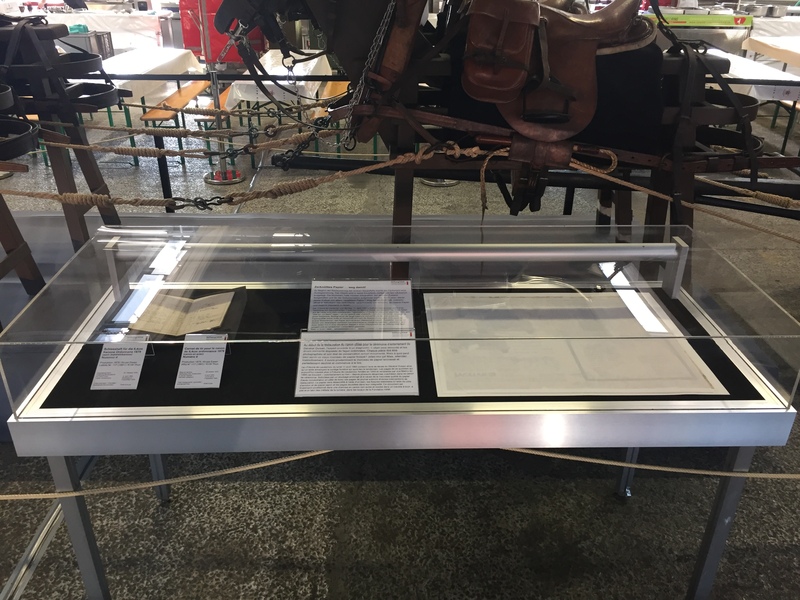 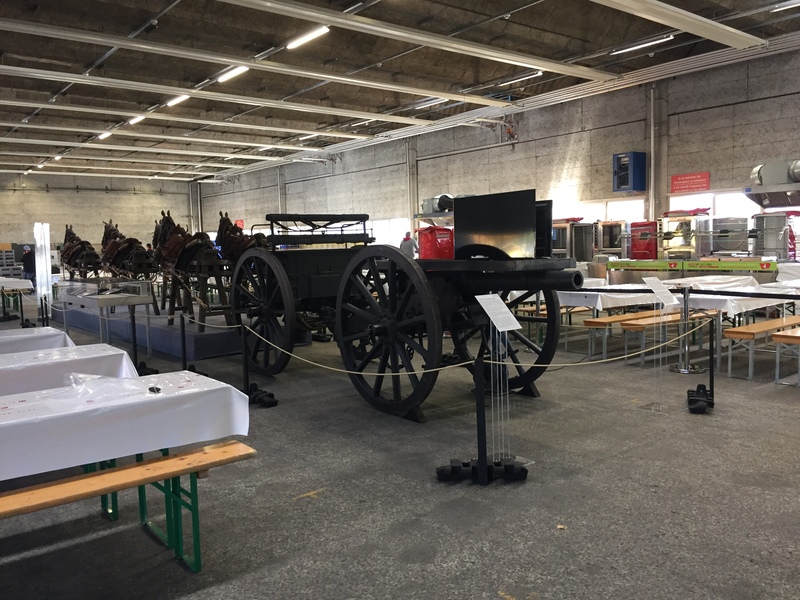 The HAM Foundation was given the opportunity to present military-historical objects of the Swiss Federal Collection to the interested public during the “Thun meets Army & Air Force” from 21 to 23 October 2016. 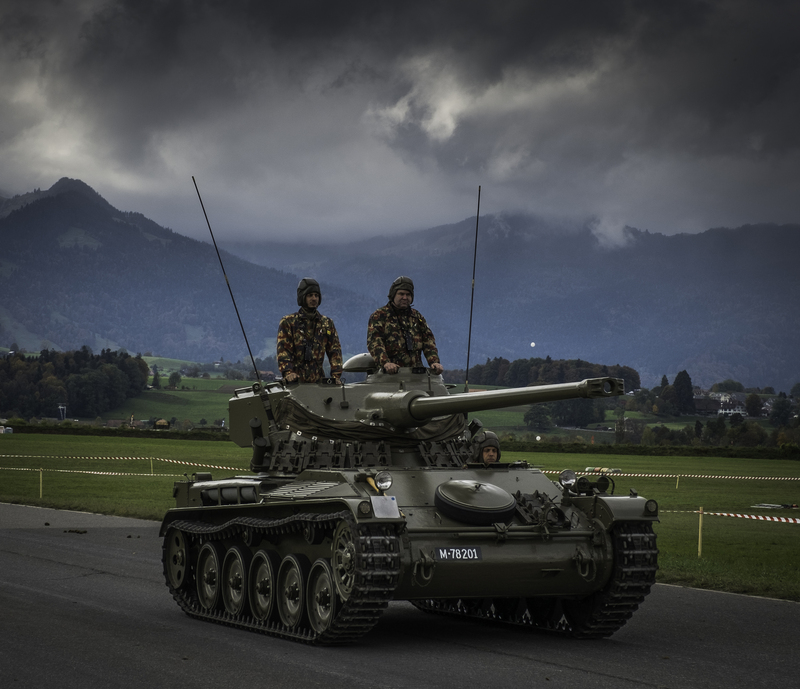 An affinity of historical material to the Thun military site was desired, if possible. 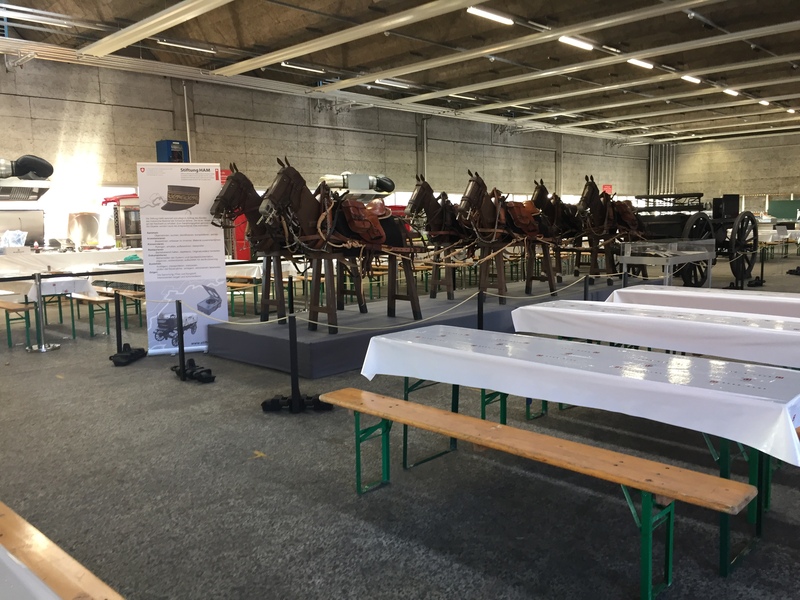 After an intensive period of preparation with the involvement of all employees from Burgdorf, Sumiswald and Thun, we were able to present objects from the wide range of materials at several locations. 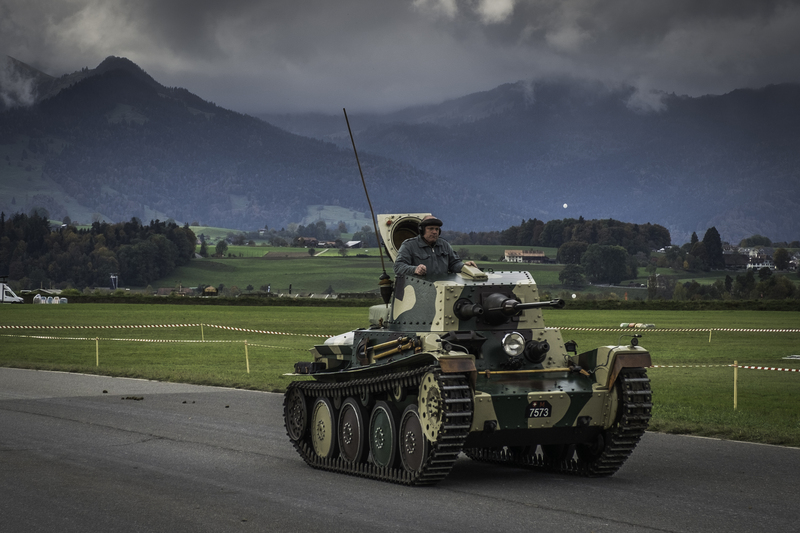 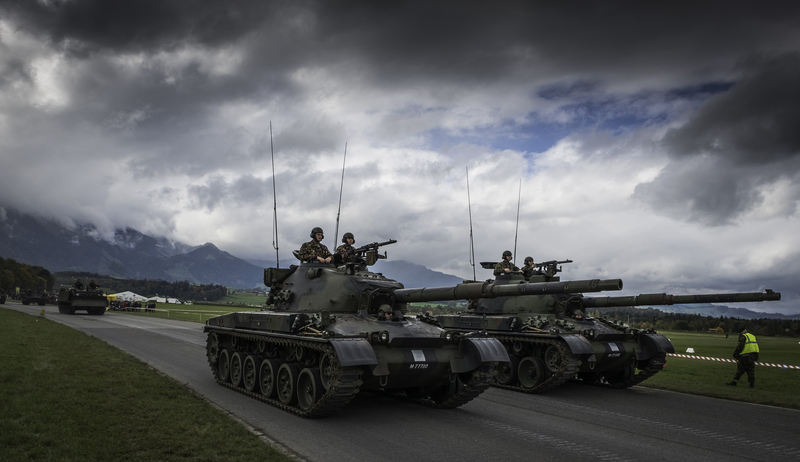 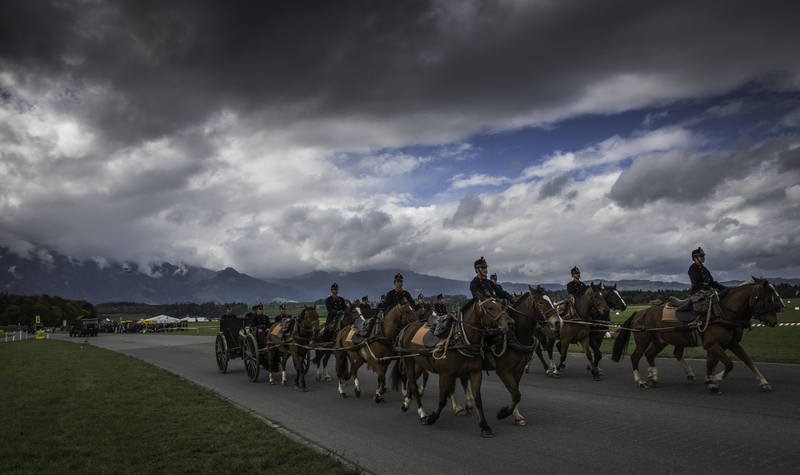 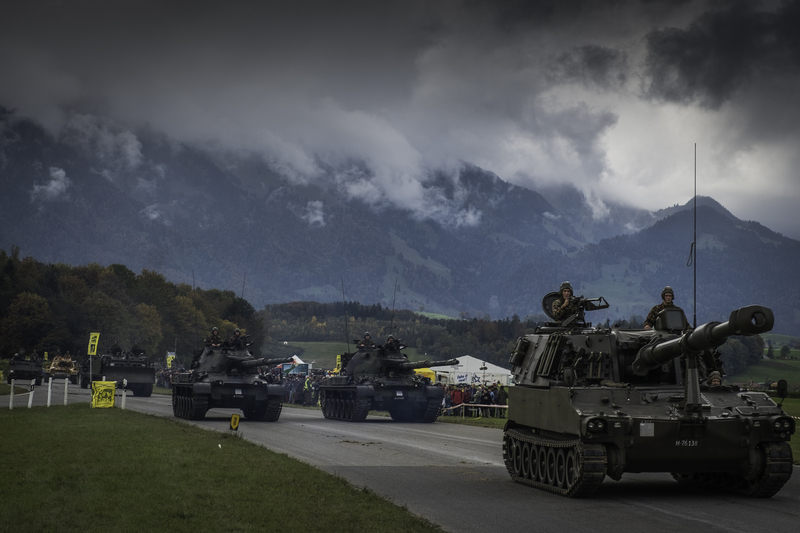 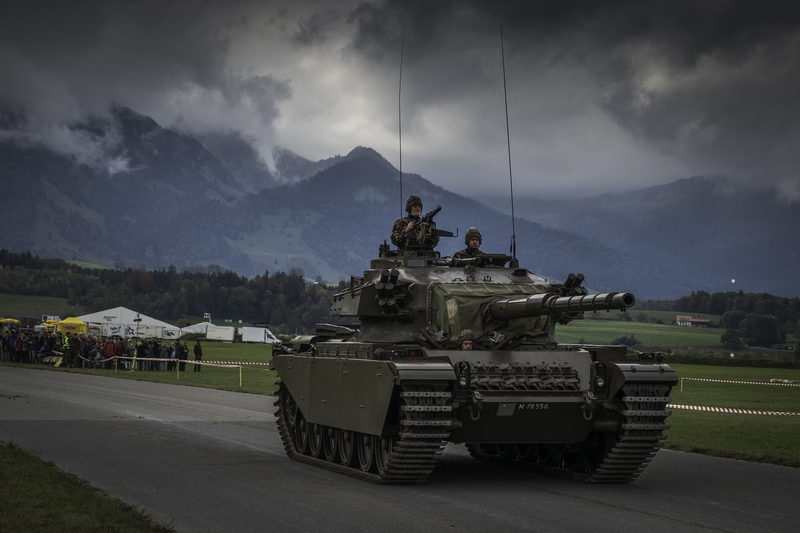 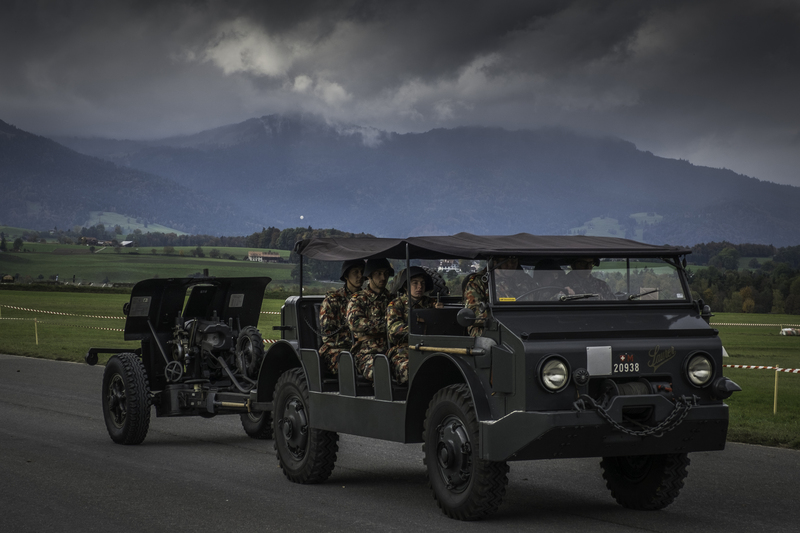 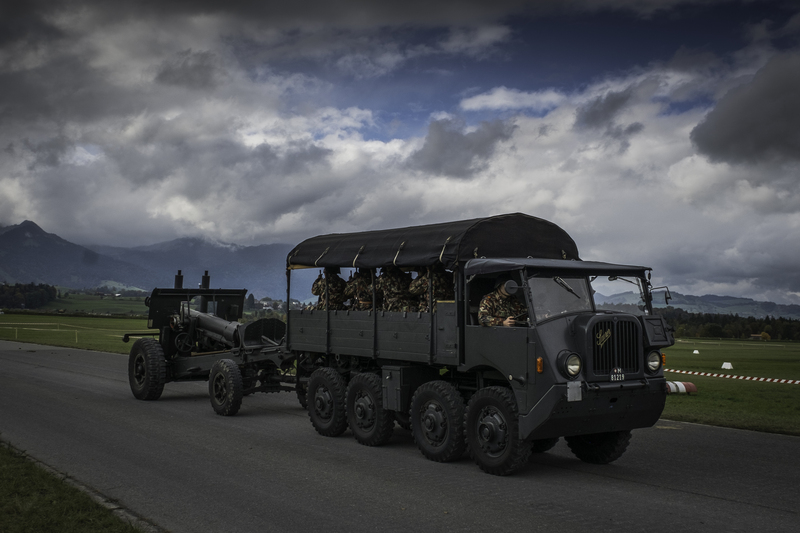 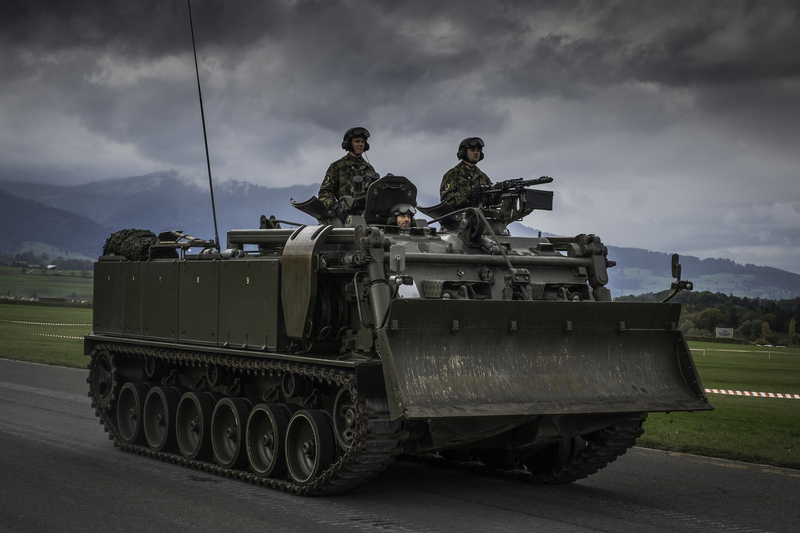 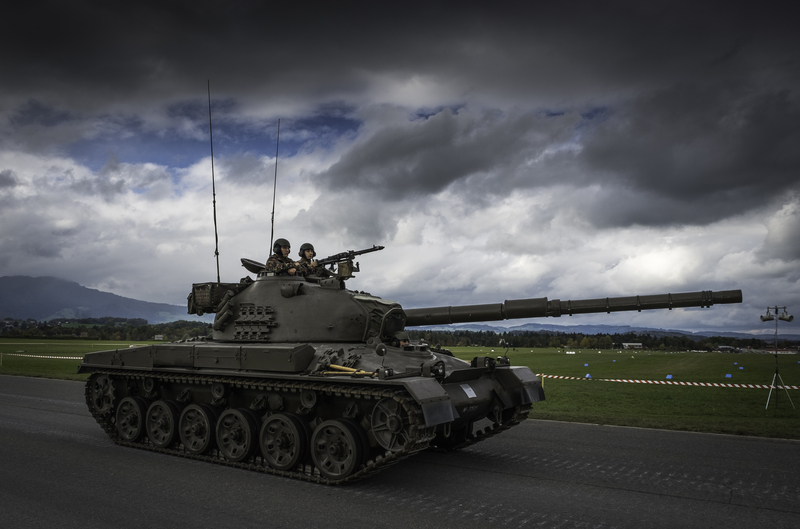 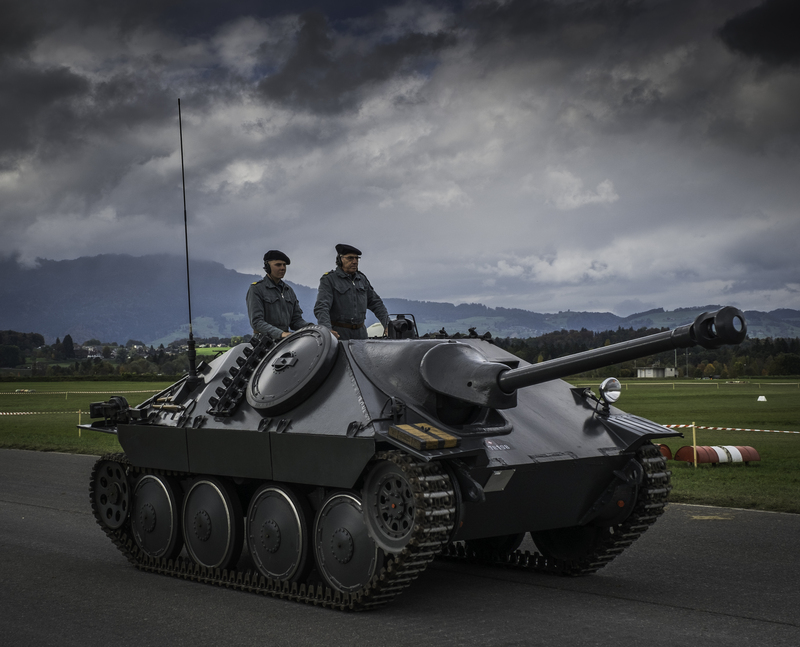 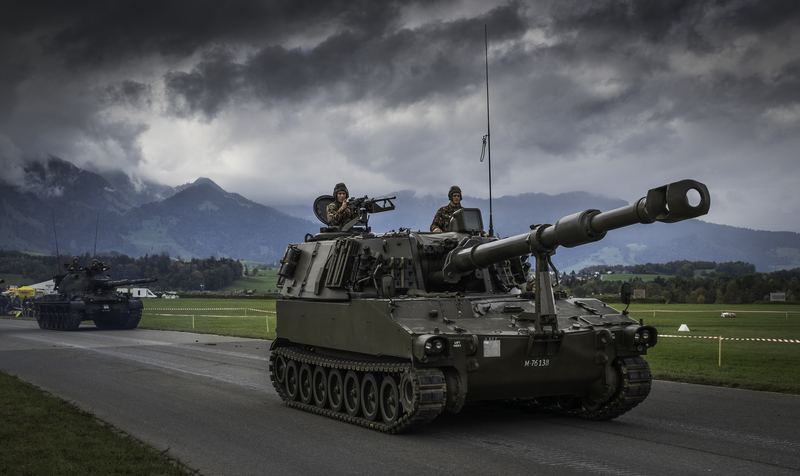 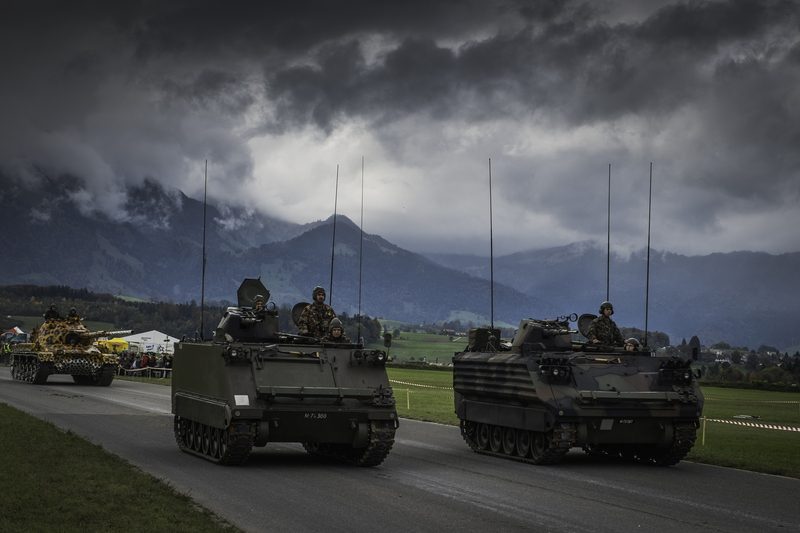 12 tanks and three wheeled vehicles with guns were selected from the Burgdorf and Thun collections in the overall framework of the défilé. 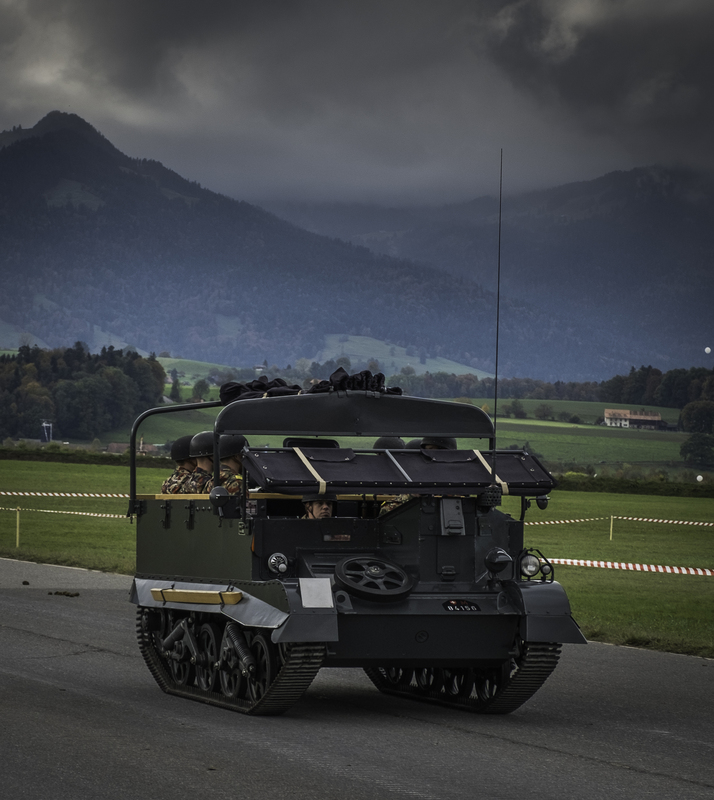 Reinforced by volunteers, our employees demonstrated these vehicles to the public at the two demonstrations on Friday and Saturday on the armored runway. 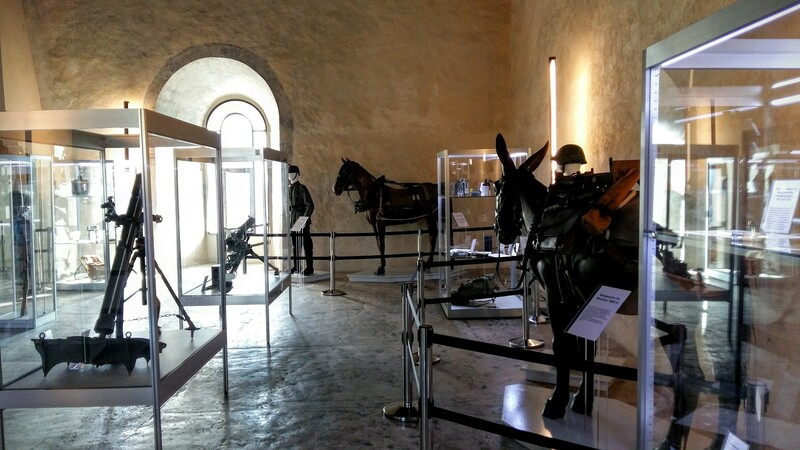 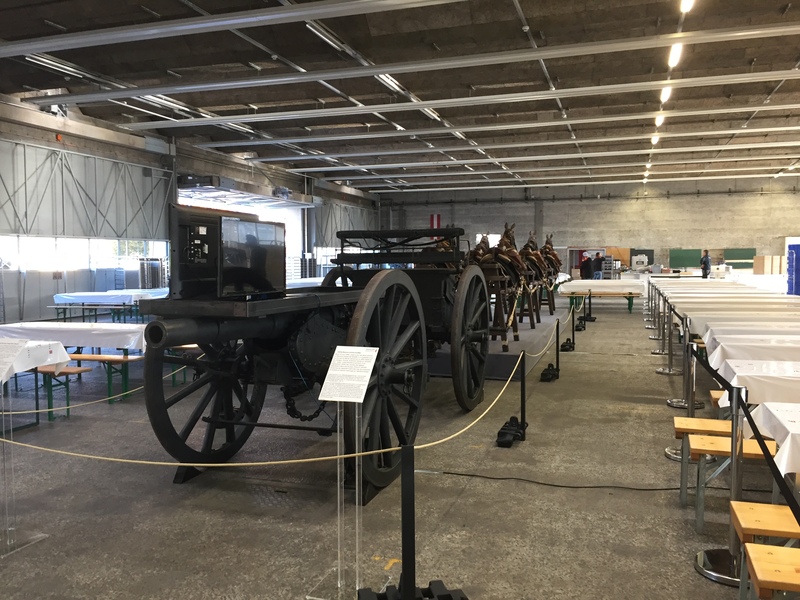 In a hall in the MLT triangle (also called Polygon) served the unique harness and serving as a coffin car gun carriage – used at the funeral of General Guisan in April 1960 – for a large catering company of the city of Thun as an eye-catcher. 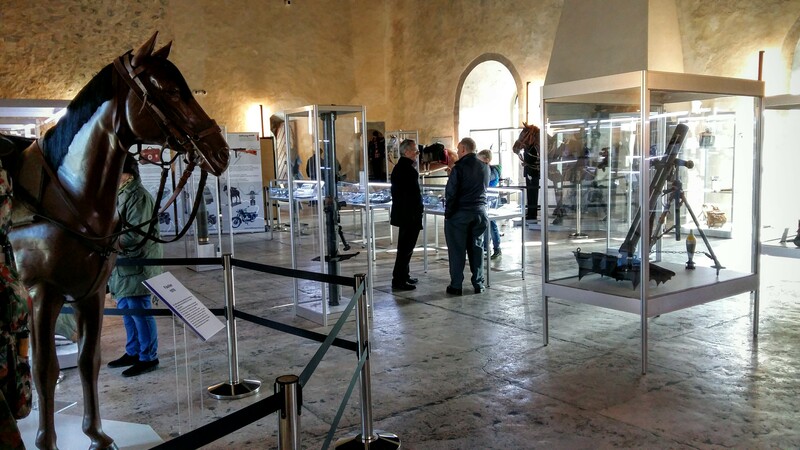 Finally, in the entrance of the castle museum objects of the four federal commander in chief Dufour, Duke, Will and Guisan were presented. 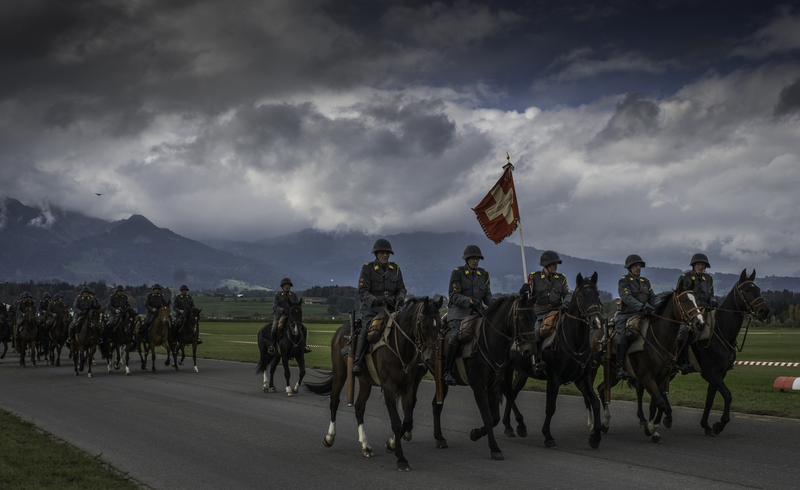 Each of these four personalities was connected in many ways with the city of Thun and in particular with the Waffenplatz. 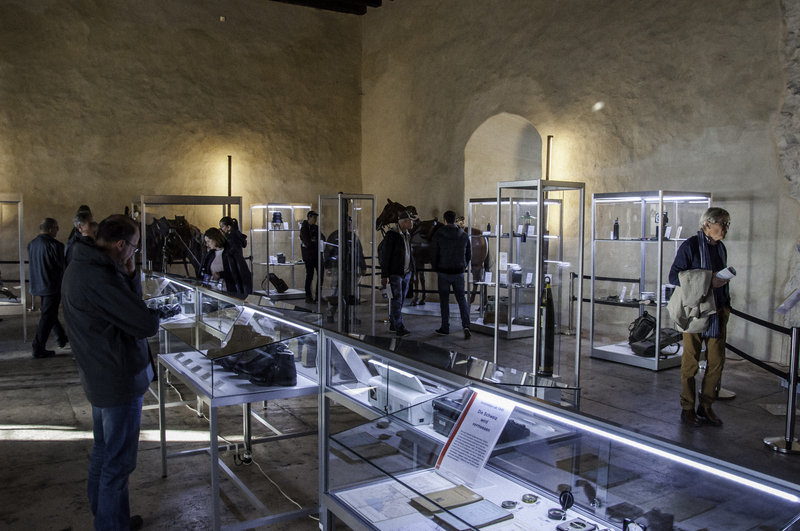 The objects exhibited in four showcases can be visited until the end of 2016 in the Schlossmuseum Thun.